When heading to Scotland, a lot of tourists will gravitate towards Edinburgh. The city has many sights and a reputation for being great for a city break. Others might head to the west coast to climb Ben Nevis and sample some whiskies - perhaps heading over to the Isle of Arran or Jura or Islay. However, there is plenty more to Scotland than these places. There are vast areas of near-empty countryside to explore and plenty of breathtaking scenery to take in. 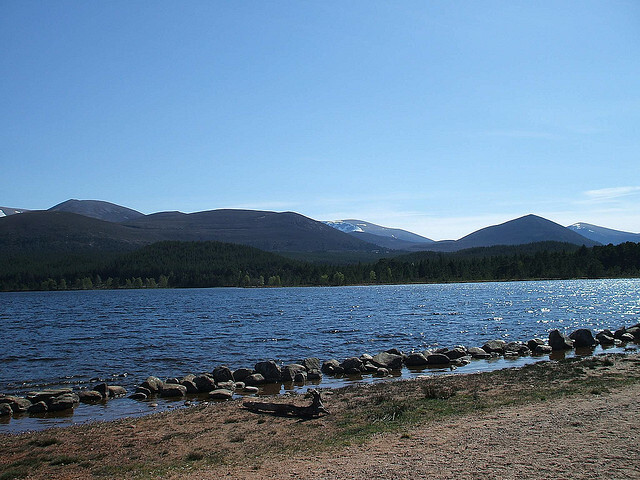 For example, if you head to Inverness, you are in a good position to explore the Cairngorms National Park. This is a great location for everything from hiking to skiing. There are five ski areas in Scotland and three of them are in the Cairngorms. You may not benefit from the guaranteed sunshine and wide array of runs you might find in the Alps, but the Cairngorms is a damn sight nearer and a damn sight cheaper. You can ski and snowboard at Glenshee, The Lecht and Cairngorm Mountain. Glenshee has 26 blue and red runs and is ideal for the competent intermediate skier (there are probably more reds than blues); The Lecht is a bit smaller, with almost all the runs lying across one hillside; while Cairngorm Mountain has over 30km of runs and is also a good place to attempt cross-country skiing. There are plenty of great places to practise your climbing and mountaineering skills in the Cairngorms. You can also get in touch with trained guides which can help you improve further as well as providing you with a better way to see the area. National cycle routes cross the area, but almost all roads are good and quiet. You could easily spend a week cycling around on a road bike, but there are also a number of off-road routes. The Glenlivet Mountain Bike Trail Centre is due to open this year, which will add another dimension. 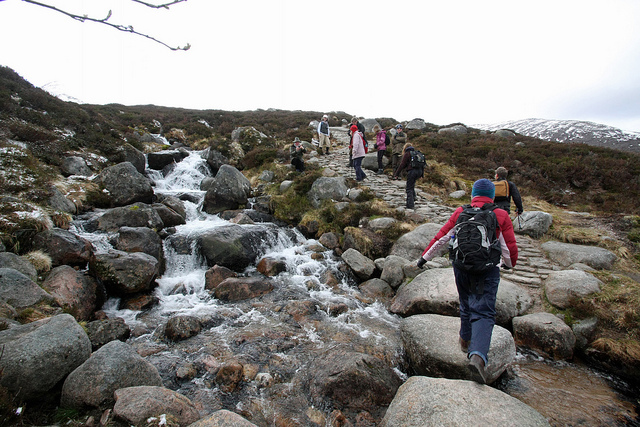 Walking is probably the most popular activity for those visiting the Cairngorms. It is inclusive in that you can make your walk as easy or as difficult as you want. Wherever you go, you will be guaranteed fantastic scenery and a degree of isolation. There are 43 Munros to attempt, including five of the six highest mountains in Britain. You can also stick to the paths and passes down in the valley if you are not up to anything more strenuous. Megan Hopkins stayed at a hotel in Inverness when he last went on holiday.